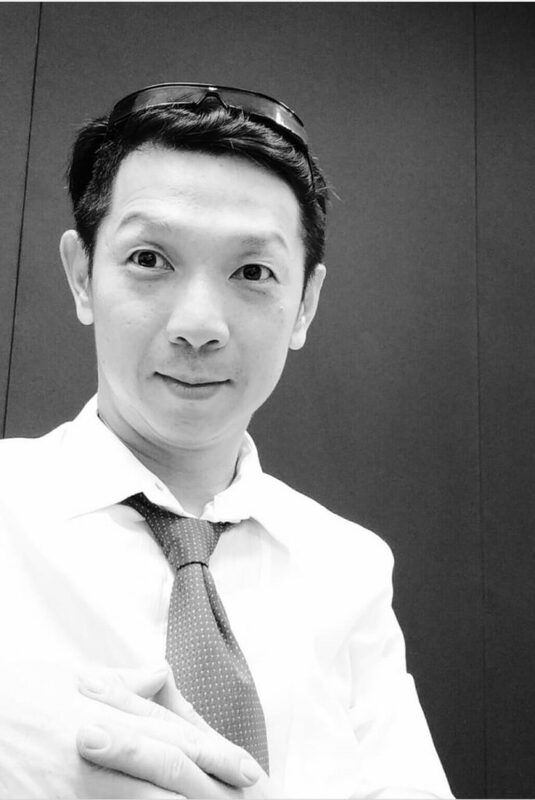 Mr. Philip Ang is a behavioral specialist and a psychologist in private practice. Over the last 20 years he has counseled, coached, trained and mentored many young people, couples, parents and individuals. Besides having a Master of Science degree in Psychology from the United States, he is a Certified Clinical Hypnotherapist, Certified Autogenic Training Practitioner, and Certified Tobacco Cessation Specialist. He has advanced training in Ericksonain hypnosis and psychotherapy. Services include corporate and school trainings in wellness, peak performance and social/communication skills for all ages. Mr. Ang is a fully qualified speaker and presenter, able to work with large and small groups. As a counselor and therapist, he works in private practice with individuals, couples, teens and adults and has a focus on marital issues and finding solutions for the family. He is a skilled clinical hypnotherapist, able to help people change lifelong habits, create inner confidence and use the power of the mind to overcome anything.